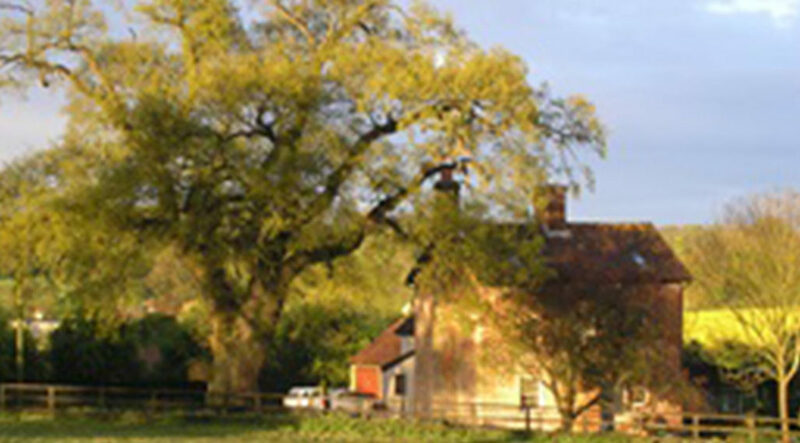 We are a Georgian farmhouse bed and breakfast set in beautiful surroundings just outside Yoxford. 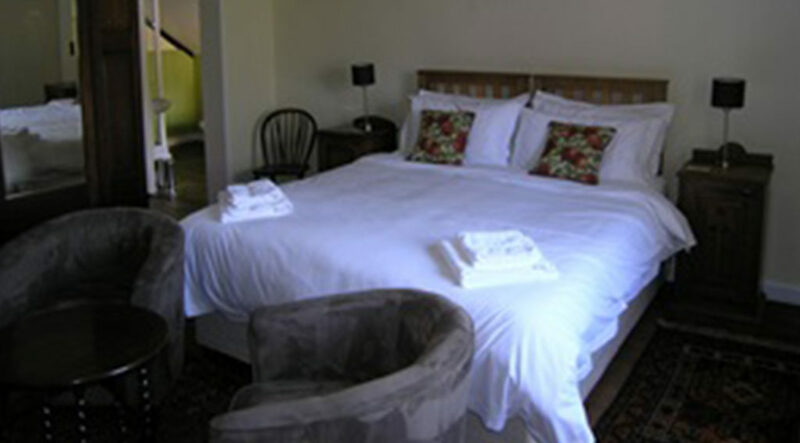 We have 3 ensuite double or twin room each individually furnished and decorated but all to a high standard. 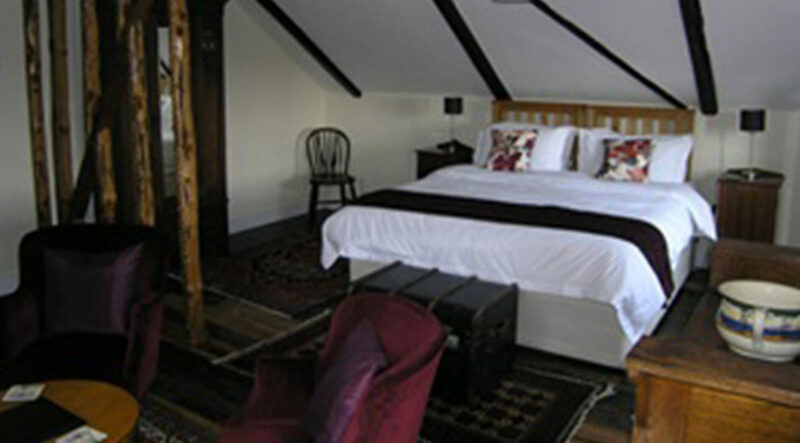 Set in 6 acres of stunning countryside, our B&B is close to the Suffolk Coast for Aldeburgh, Snape, Southwold and RSPB Minsmere, and convenient for Halesworth, Latitude Festival at Henham Park, Framlingham and Woodbridge.